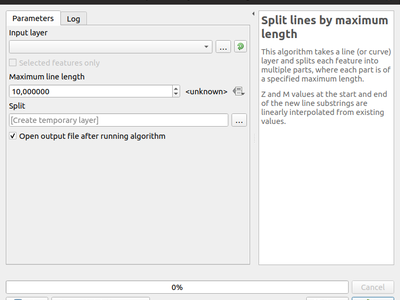 In QGIS 2.18 you always had to select a feature first before editing it. 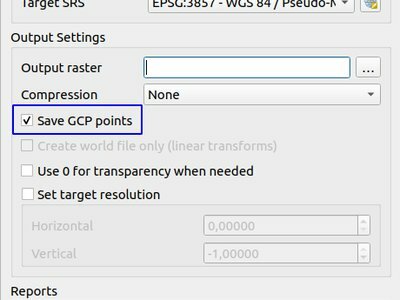 In QGIS 3 there was no such thing - editing would be done on any feature any time. Now we are making the selection of feature („lock“) available again - using right click. When a feature is „locked“, it can be again unlocked by clicking on it or by clicking on an empty area - this will bring us back to the default mode when multiple features can be edited. 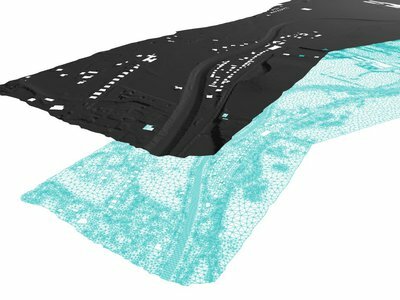 From the two modes of vertex tool, „all layers“ used to be the default one. 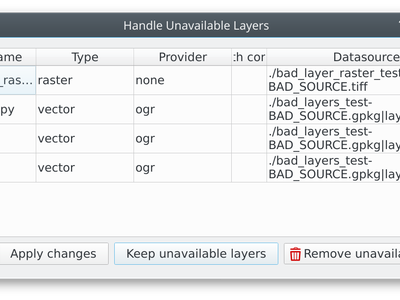 But from the user feedback that seemed like less common case and users prefer to have „current layer“ as the default. 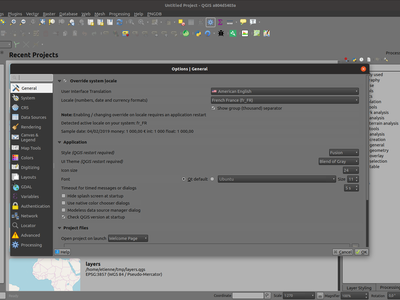 A brand new UI theme has made its way into QGIS named „Blend of Gray“. 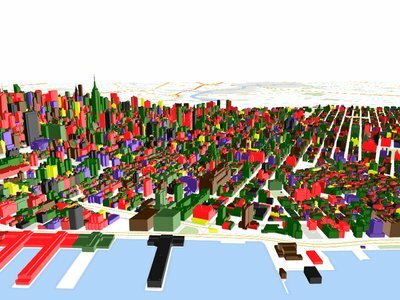 In addition, hundreds of fixes, tweaks, and refinements were applied to the preexisting „Night Mapping“ theme. 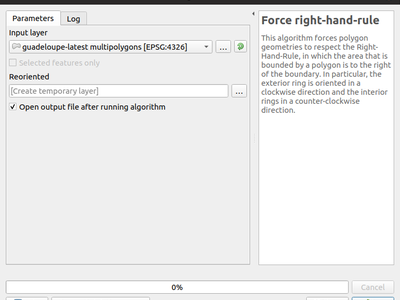 This new option, available under the „Advanced“ button for fill symbols, allows forcing rendered polygons to follow the standard „right hand rule“ for ring orientation (where exterior ring is clockwise, and interior rings are all counter-clockwise). 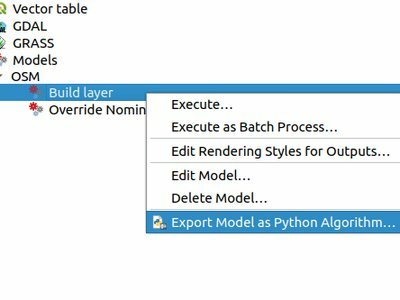 When a field is configured with a value relation, value map or other „representable value“ and the field is used as the source for a classification renderer, the represented values will be taken to label the categories. 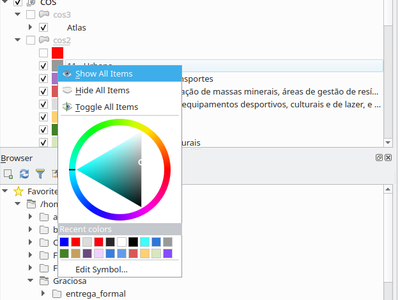 This adds a new „Project Colors“ section in data defined buttons which are linked to a color value. 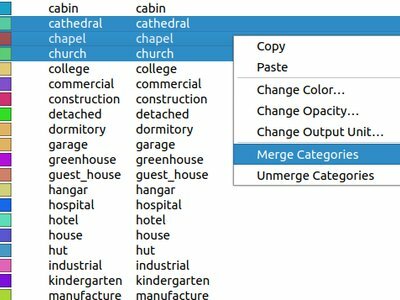 The color menu contains all colors defined as part of the current project’s Project Color Scheme (which is defined through project properties). 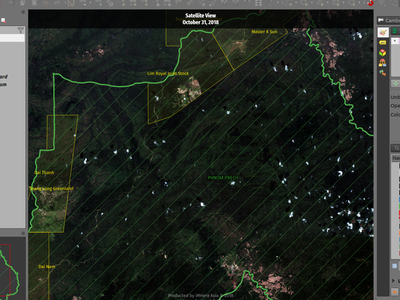 Users can now set a margin for the grid frames in layout map items. 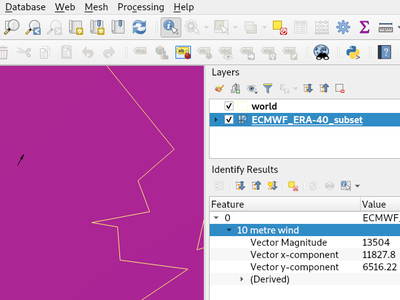 Additionally, new „Zebra (Nautical)“ and „Line border (Nautical)“ frame styles have been added, which show nautical-style blocks in the grid corners when a margin is set for the grid. 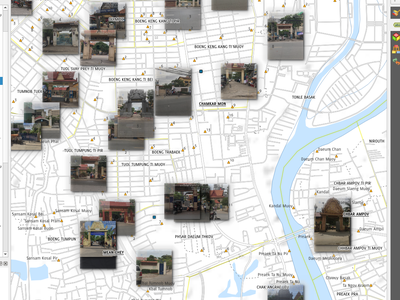 This feature allows other layout items (such as scalebars, north arrows, inset maps, etc) to be marked as „blockers“ for the map labels in a map item. 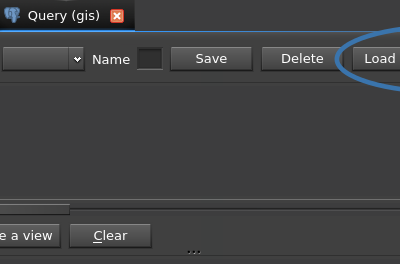 This prevents any map labels from being placed under those items - causing the labeling engine to either try alternative placement for these labels (or discarding them altogether). 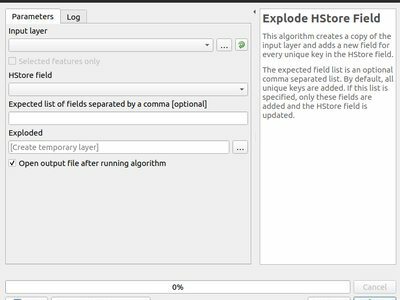 This algorithm creates a copy of an input layer and adds a new field for every unique key found in a HStore type field. 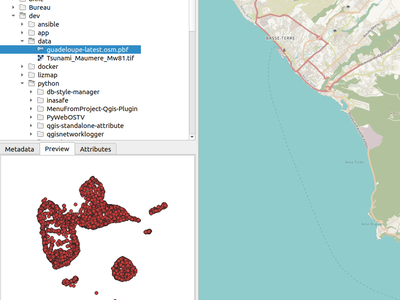 For instance, a HStore field is often present in an OSM dataset („other_tags“). 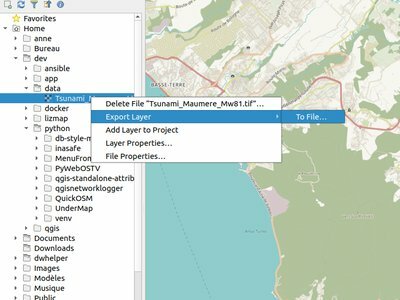 It allows creation of processing algorithm which can fully take advantage of QGIS‘ mature authentication handling, avoiding the need to use insecure string parameters for users to input sensitive logon credentials. This change adds a new right click menu to the settings shown in the „Advanced“ tab in the settings dialog, which allows users to remove that setting (or group of settings). 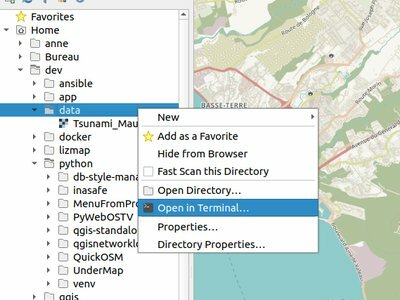 You can now right click on a file or folder within the browser, and select „File Properties“ or „Directory Properties“ to open the native file/folder properties dialog for that entry. 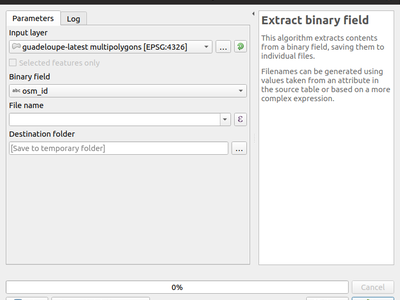 This allows rapid access to operating system file or folder properties, such as file permissions and sharing options. 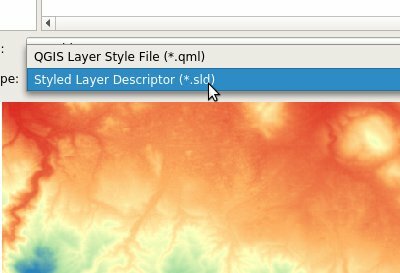 QGIS 3.6 brings back the functionality from the old 2.18 standalone „browser“ application to preview layers and their attributes. 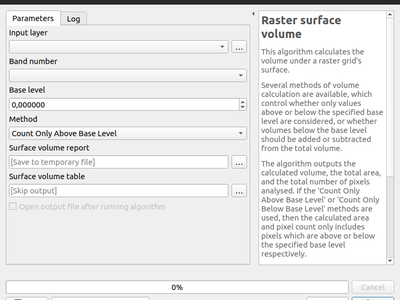 This functionality has been moved to the inbuilt browser panel, and is available by right-clicking on a layer and selecting „properties“ (or by clicking the „enable properties widget“ button in the browser toolbar). 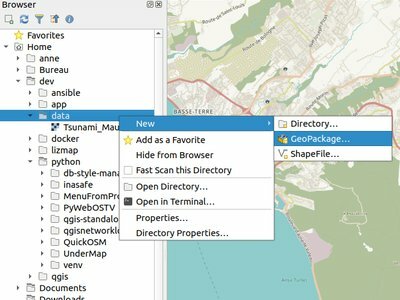 Right clicking a directory in the browser panel now shows a „New“ menu, containing items for creating a new Geopackage, Shapefile, or subdirectory under the selected directory. 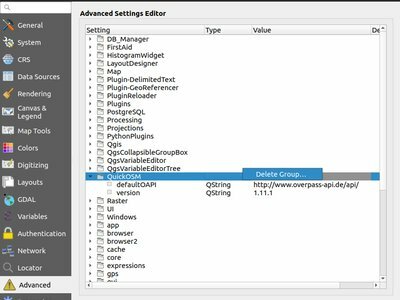 A new setting, „allowVersionCheck“ has been added to the QGIS configuration ini file. 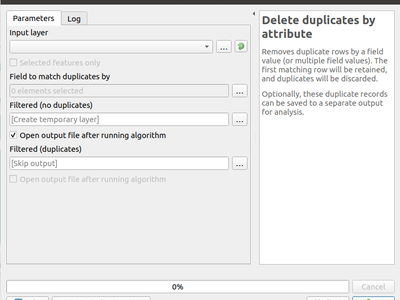 If set to true (the default), users may control whether the version check is enabled or disabled through the QGIS settings dialog. 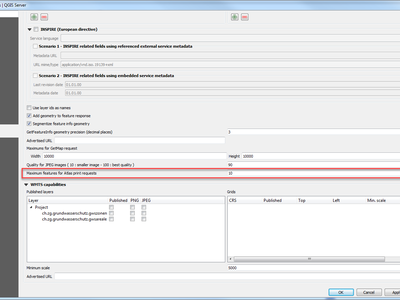 When this setting is set to false, no version checking will be performed AND users will NOT have an option to enable this check in the settings dialog. 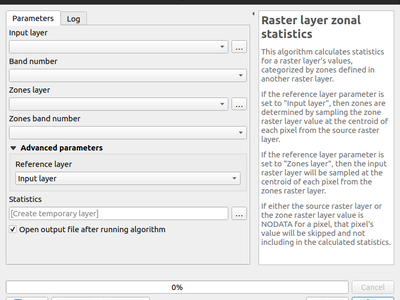 Memory („Temporary scratch“) layers can now use binary and boolean (true/false) field types.